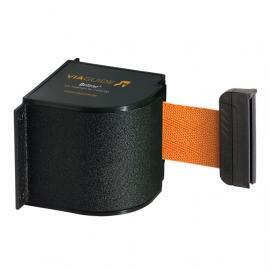 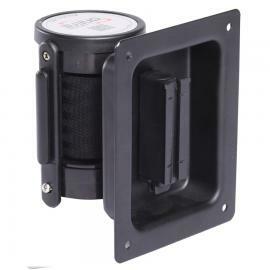 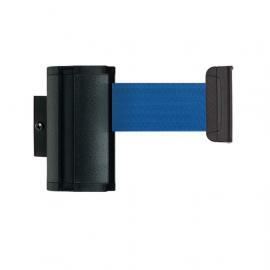 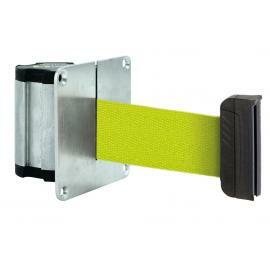 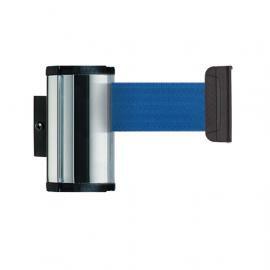 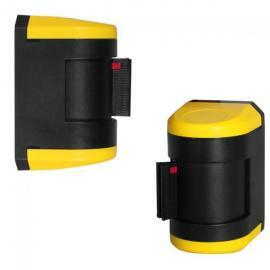 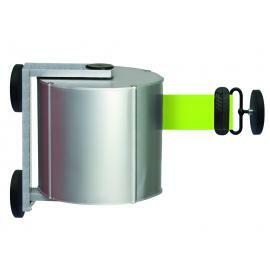 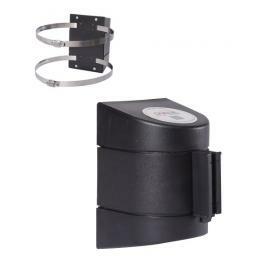 If you're looking for wall-mounted retractable belts, we have the products. 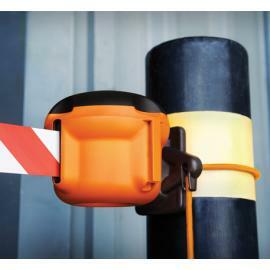 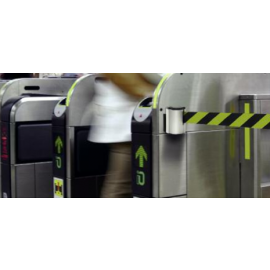 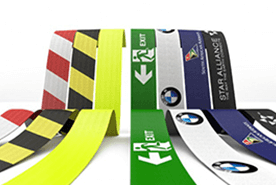 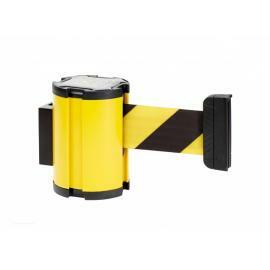 With a wall-mounted unit that is either attached with screws, double-sided tape or a magnet the safety belt could be used almost anywhere. 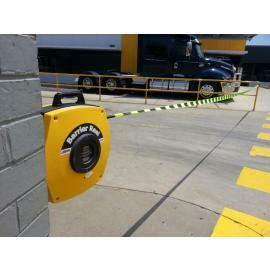 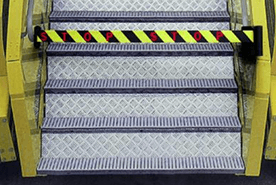 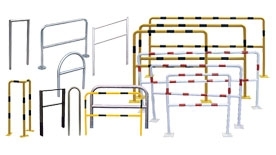 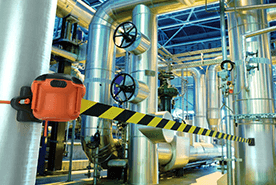 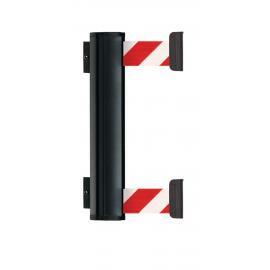 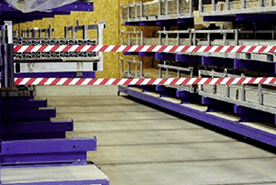 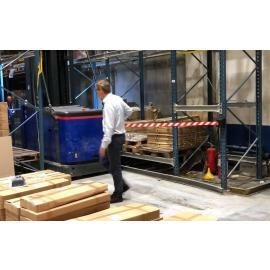 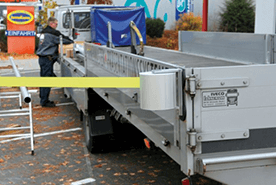 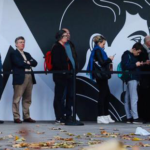 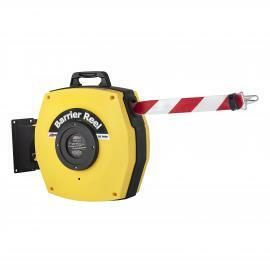 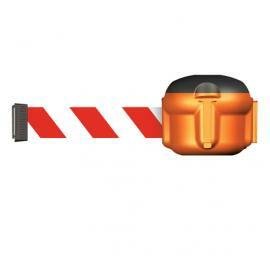 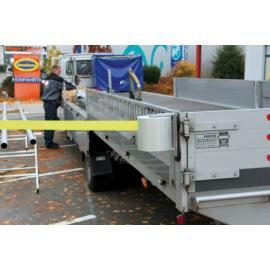 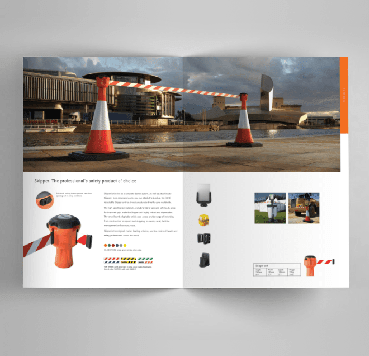 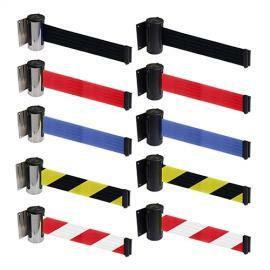 Wheter you need to cordon off a temporary area by the crane work, a section in your warehouse or the checkout aisles at the grocery store, we have the products you're looking for. 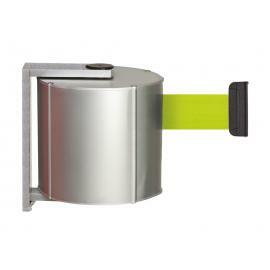 Choose from an infinite number of color combinations on belts and wall units. 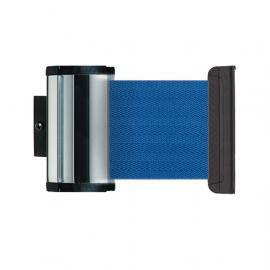 Or why not customize the belts with your own print for a more professional impression. 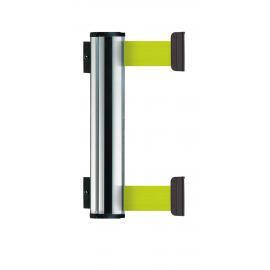 Our wall mounted units from Beltrac are of premium quality, produced in Germany and used by a wide range of industries and companies all over Europe. 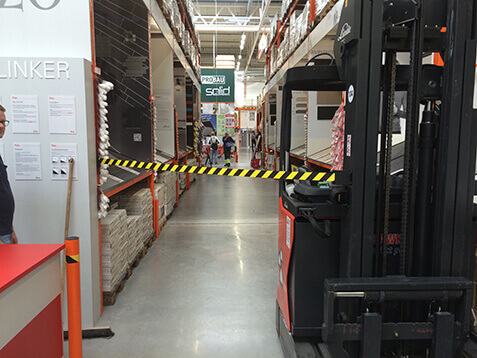 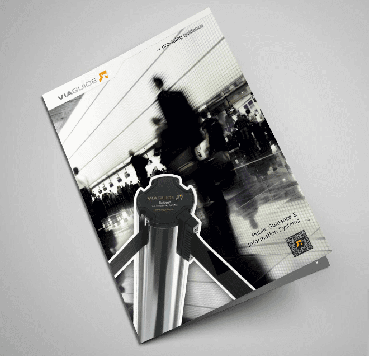 In Sweden we work with different industries covering retail (IKEA, Bauhaus, Biltema etc.) 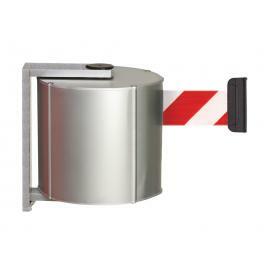 to industry (Atlas Copco, Ahlsell) as well as the national defense.